The harvest season is upon us and coming to an end very soon. I love having access to so many fruits and veggies from my garden and from local markets. There is only one drawback, FRUIT FLIES! Those little buggers can find their way into my kitchen within minutes of bringing fresh fruit into the house. It can be so annoying. 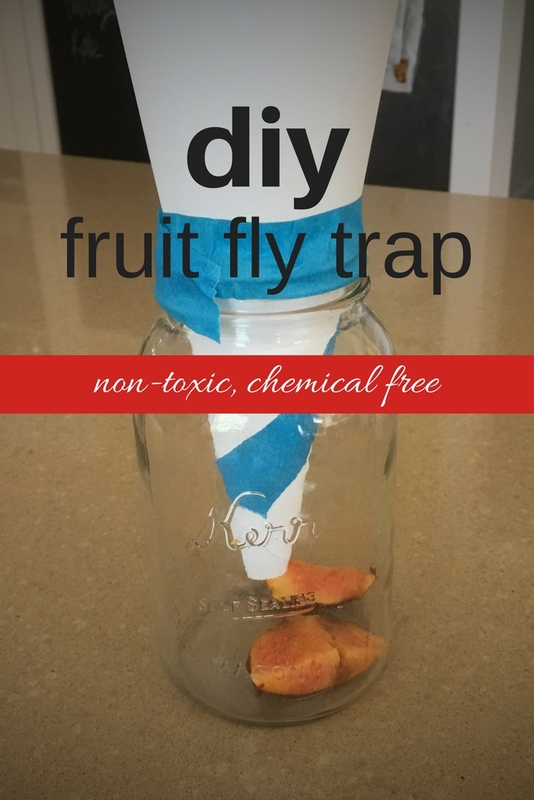 I am going to show you how easy it is to make a simple non-toxic fruit fly trap that works very well, and I will also give you a few tips on how to keep them at bay. WHERE DO FRUIT FLIES COME FROM ANYWAY? Seriously, it’s like they show up out of nowhere. Because the flies are so little, they can sneak into your house through windows and door screens or on fruit as larvae. They hang out on ripened fruits or vegetables, as well as drains, garbage disposals, empty bottles and cans, trash bags, or cleaning rags and mops. Speaking of larvae, you may want to read this article. After reading this, you will never want to eat a piece of fruit without washing it again, and you will learn a few things you may not have wanted to know. It’s all good. Fruit flies are not disease spreading; they’re just annoying and gross. Actually, without them we would all be deep in rotting produce without them. Banish all but the freshest produce from your counter tops. Buy produce only as you need it. Keep ripe or overripe fruits and vegetables in your refrigerator. Make sure there are no old food scraps hanging out on your floors, counter tops or trash. Keep your kitchen free of all those sources for a few weeks, and you’ll wipe out your local fruit fly population. There are a lot of different ways to make a fruit fly trap, but this is one that I use and find that it works great. You can add a little apple cider vinegar to juice it up and make it a little more potent. Take a piece of paper (this is an 8 1/2 x 11 inch sheet of paper) and roll it up to make a funnel. The bottom hole should be about 1/2 -3/4 inches. Tape in place. Place the paper funnel inside the jar. You may need to adjust the width of your funnel if the bottom of the funnel touches the bottom of the jar. Tape in place. Place the jar on your counter top and wait. It won’t take long for the fruit flies to smell the yumminess and fly down the funnel to their fate. They can’t fly out. 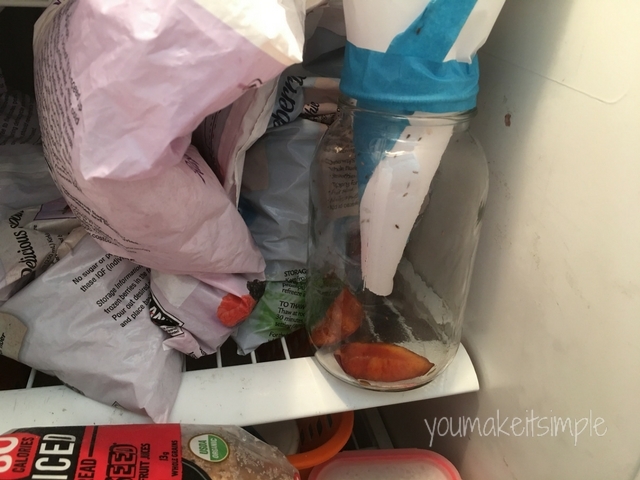 When you don’t see anymore flies flying around your kitchen, you can place the jar in the freezer and simply let them freeze to death, or you can take the jar outside to free them. I like the freezer idea. Once they are dead, take the jar outside, remove the tape and dump out the contents in the trash. Save the funnel in case you need to use it again. Wash the bottle. Now that you are fruit fly free, use the preventative measures listed above to help keep the flies down as much as possible. 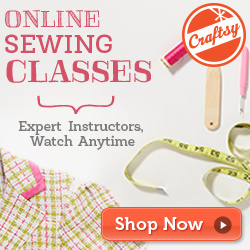 Enjoy this yummy time of year fruit fly free!